Welcome to Heritage Rescue Hens! Heritage Rescue Hens are probably the finest rescue hens available 🙂 They are not ex-battery hens but come from free range organic farming so have had the healthiest life possible in commercial egg production. Also, uniquely for rescue hens, they are attractive/old-fashioned breeds and we deliver direct from farm to you to minimise rescue stress to them. Therefore our hens have higher survival rates and are often steadier long term layers. We are Not for Profit and do this in our spare time. Our hens ideally need to be kept in an enclosed roofed run to stay safe, especially for the first few days while they settle in. If you do not have a roofed enclosure ,we’d like to briefly discuss this with you before we bring the hens out. We deliver the hens direct from farm to your run to minimise rescue stress which may affect laying. We recommend you keep our hens on a diet of layers pellets and wheat grains, organic feed should give best health and productivity. Discounts. Discount £1 per hen where 6 to 12 hens in total and discount £2 per hen where 13 to 20 hens in total. Further discounts may be available, eg for higher numbers, community projects etc. Prices include delivery to most locations in Suffolk, North Essex and sometimes further afield, depending on numbers. There may be a surcharge for bringing out to certain locations and/or very low numbers (ie under 3), only by agreement in advance. We do not make a profit but have to cover costs. We highly recommend keeping cockerels with hens and are happy to answer any questions or concerns in this regard. 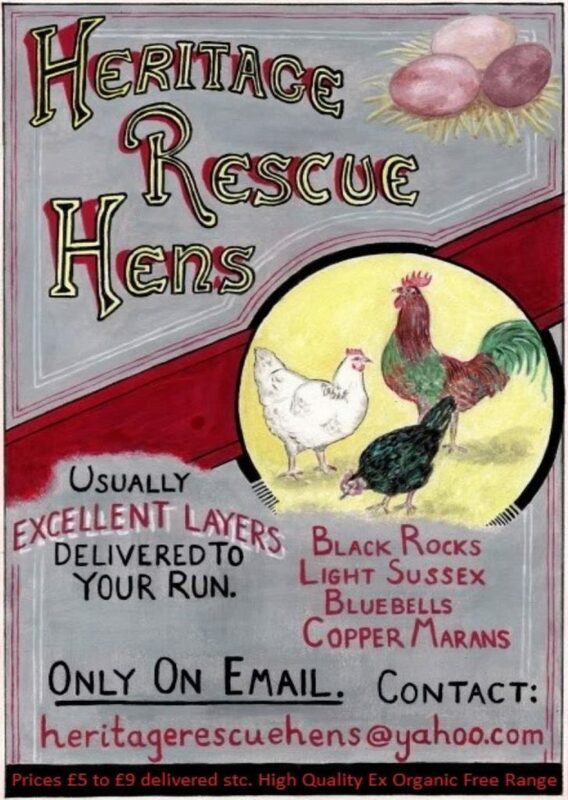 Rescue cockerels available from farm flocks include Rhode Rocks, Maran Cuivrees, blues and whites. Basic description of your hen accommodation, i.e. Approx size of pen (indoor and outdoor) where they are routinely kept, whether or not they are sometimes let out to free range, and where they could be kept at all times if foxes/badgers (or defra restrictions!) are about. -Numbers and breeds of hens/cockerels you are interested in. -Where you heard about us! At last that precocious Chihuahua is preoccupied, leaving the computer unguarded for me to write this month’s news from the feline point of view. Most importantly, I must tell you about two cats, mother and daughter Fat Cat (I can hardly bring myself to type such a name!) and Betty. They have been with us far too long and need a quiet, understanding household to help them overcome their timid natures. A more dignified name for the mother wouldn’t go amiss either! Kenny would have my guts for garters if I didn’t tell you we have dogs too but of course you already know that! The volunteers appreciated the warm spell in February but it was back to wellies and warm jackets as the rain trickles down the office window at time of writing. Hopefully the Spring will be in full flourish for our Easter Fair at the Old School, Long Melford, CO10 9DX, 10-3pm on 14th April. Lots of lovely items for friends, family and your pets, a big raffle and tombola, refreshments, free parking and only 50p admission. The weather affects everything at the Sanctuary, especially our annual Open Day which has been hit by storms for the last two years. 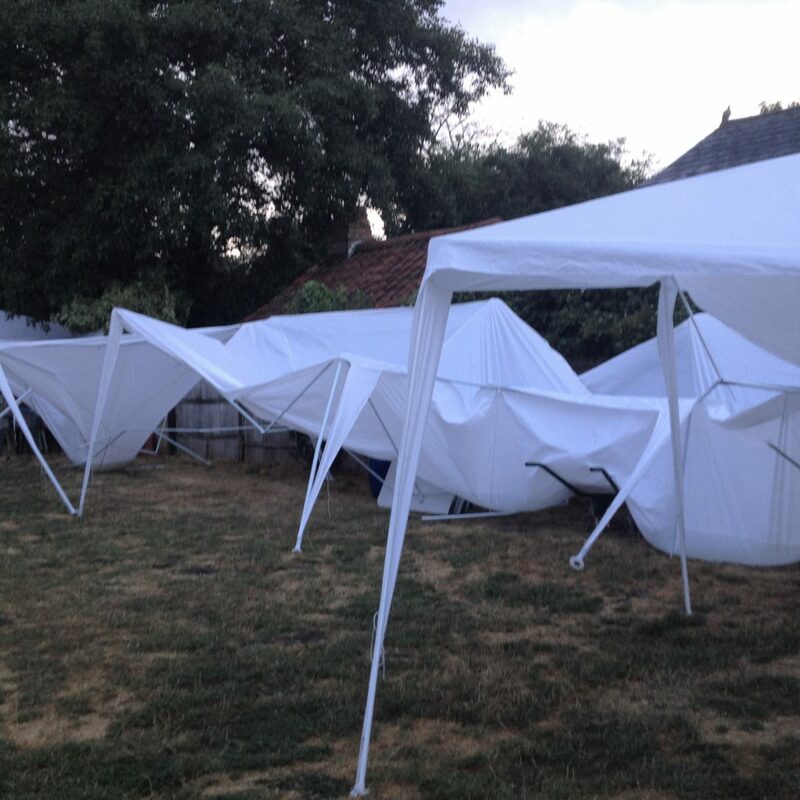 Consequently some of our gazebos were damaged beyond repair and we are in need of new ones. If you happen to know of a sturdy gazebo surplus to requirements we would gratefully give it a good home. Now it’s time to accompany Mother on her evening rounds and then to bed next to a radiator for me, Ollie (the Black) Cat. They thought I wasn’t listening during afternoon tea the other day (yes, I do enjoy a cuppa) when I discovered Roys in Sudbury has chosen SESAW as one of it’s ten Charities of the Year. Money raised from the sale of plastic carrier bags will be donated via Nisa’s “Making A Difference Locally” registered Charity. All this will help look after the animals at the Sanctuary while they wait for new loving homes. 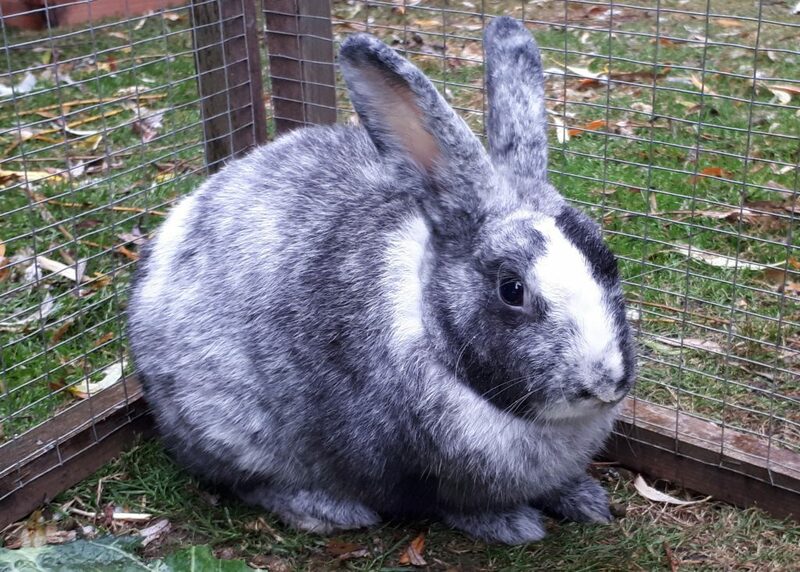 Apart from the many cats and dogs, we have some handsome rabbits including Benjamin (born Feb 2018) and Lenny (born June 2016) both vaccinated, neutered and looking for female companions of a similar age. The fundraisers are to preparing for our Spring Fair at Whatfield Village Hall on 23rd March but they are really short of nice things for the raffle and tombola. We would be grateful for any unwanted Christmas presents or toiletries (particularly for the gentlemen), cosmetics or general good quality items. Please leave a message on the ansaphone if you need us to collect from you. That’s all for now, I’m going back to the kitchen in case there is more interesting news for me Kenny (the Boss) Chihuahua. 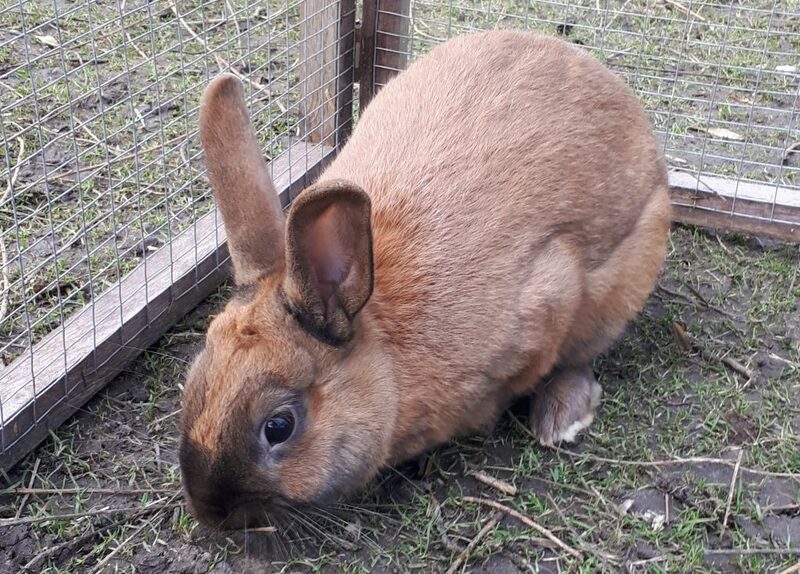 Benjamin is a friendly 1 year old (Feb 18) male rabbit. He has been neutered and vaccinated and is ready to find a female companion, ideally of a similar age. Lenny is a handsome neutered male, 2 years old (June 2016). He’s a friendly chap and is looking for a female companion. Please sign up and raise money for Sesaw at no cost to you! For those who haven’t heard about easyfundraising – now’s the time to join! HELP SESAW raise FREE funds with your everyday shopping online through #easyfundraising. Over 3,500 big-name retailers such as Argos, John Lewis, Boden, Apple, Confused.com, ASOS, even Amazon and eBay all give free donations when you make an online purchase with them. THIS IS FREE MONEY for us, so make sure we don’t miss out when you shop online! 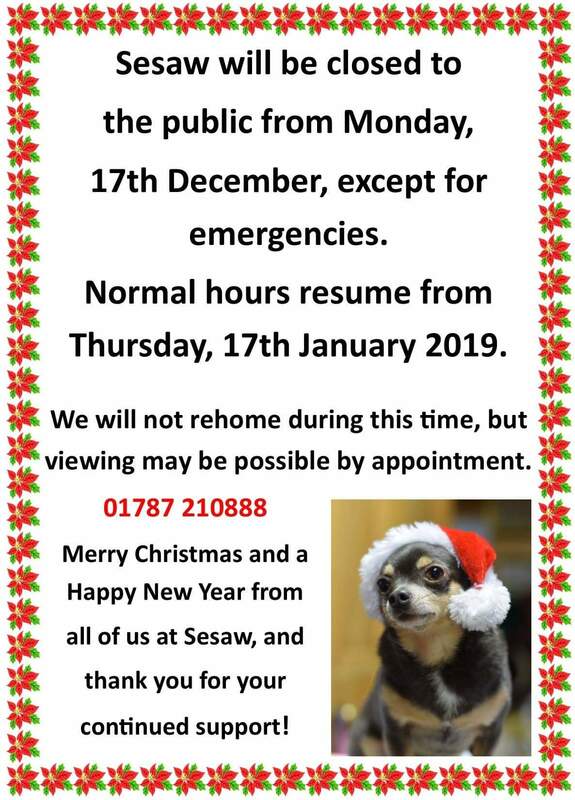 Roys of Sudbury have kindly chosen Sesaw as one of their charities to support this year – and we’re very grateful! Thank you to the many supporters who sent gifts and money for the animals over Christmas, too many to mention but you know who you are. We also met lots of lovely people and their dogs during the Santa Paws appeal at Pets at Home in Colchester. 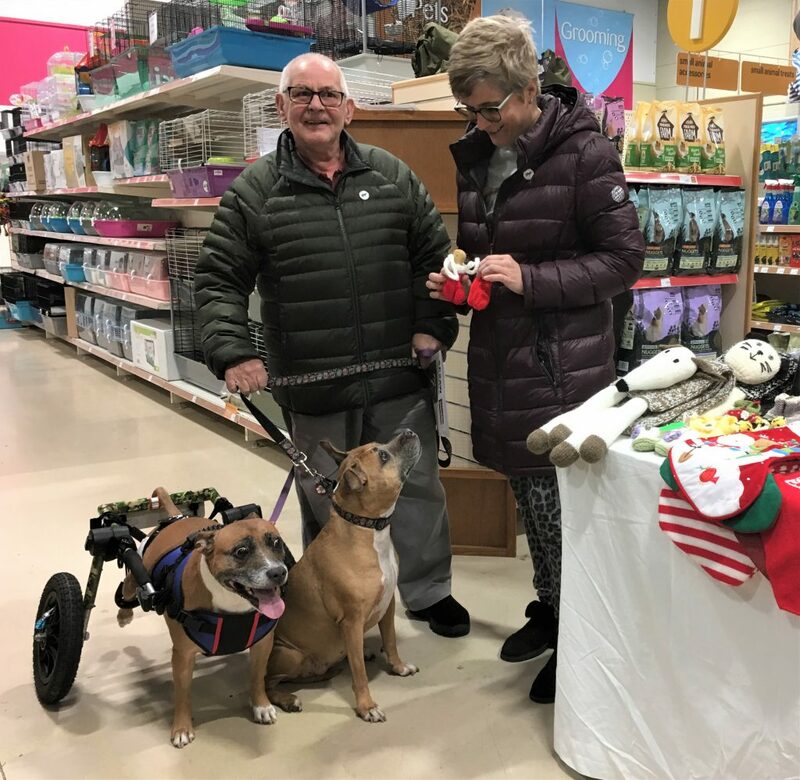 One such visitor was Winston, a staffie, with a special set of wheels adapted to get him around since losing the use of his back legs. His owners realised there were many others in the same predicament and started a fundraising group for Winstons’ Wheels. You can read more about this by visiting the Winston Daisy Mae Wettner Facebook page. The other morning I was very surprised when Mother went out on a rescue and returned looking as black as Ollie the cat! 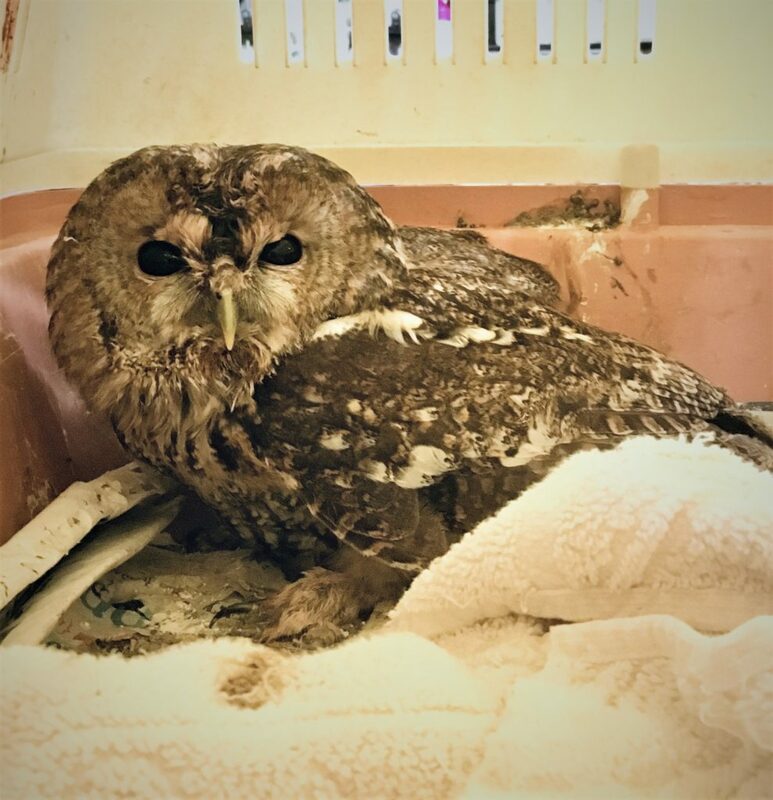 Apparently she had to dislodge a tawny owl from a very sooty chimney, after which they both needed a bath. 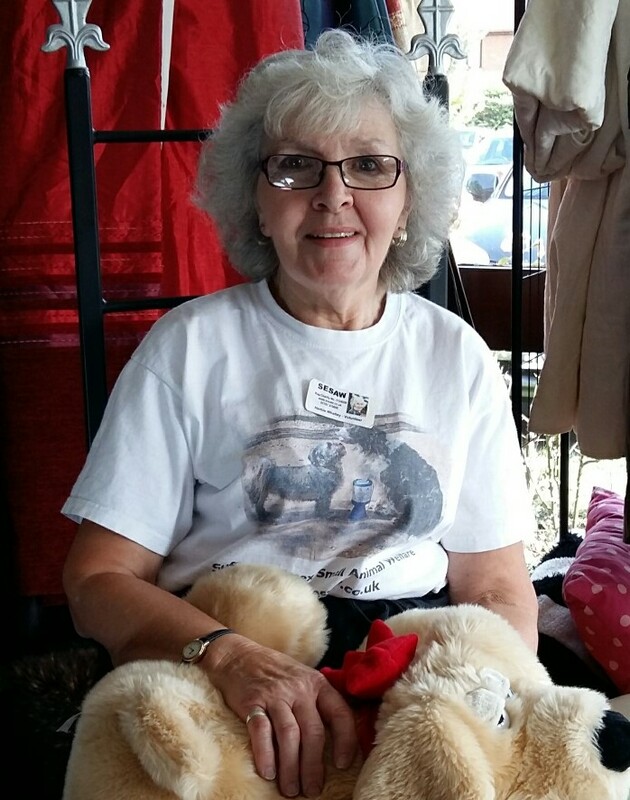 One of our volunteers was later left red faced after commenting upon the delightful soft tones of the rescued owl. She was most embarrassed when told the owl was elsewhere and the cooing was a recovering collared dove! We are now open again so do visit us if you are looking for furry friend to complete your family. Although you can see some of our animals on the website there may new arrivals and it’s always good to have a chat in person. You may even be lucky enough to see me, Ollie (the Black) Cat! 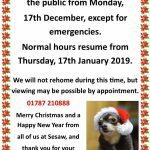 “As we stand on the threshold of a new year, we reflect upon the wonderful support given to SESAW throughout out the year. 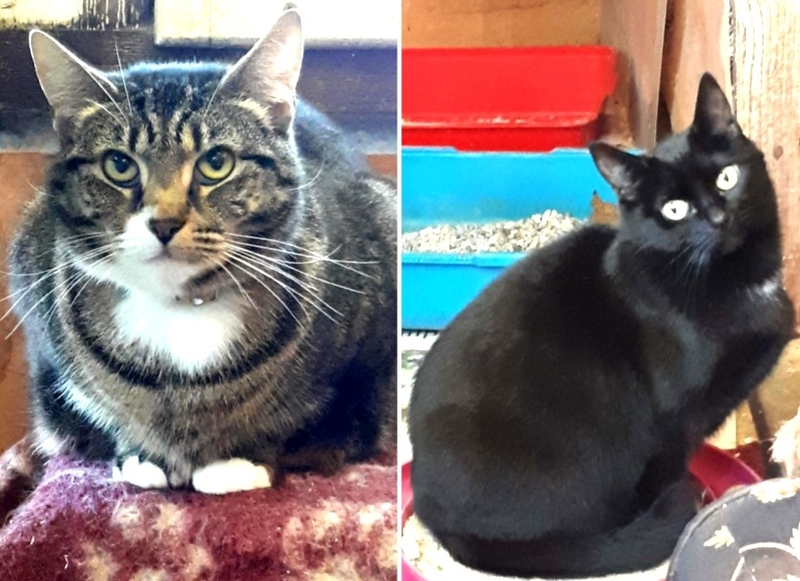 We are grateful for the generous donations of food, bedding and other items which go towards caring for the animals, and for the saleable goods which help raise money at our sales. We are also indebted to the many volunteers who make everything happen, including Mrs. Pat (Herbie) Whalley who has now moved on to help a care homes charity. 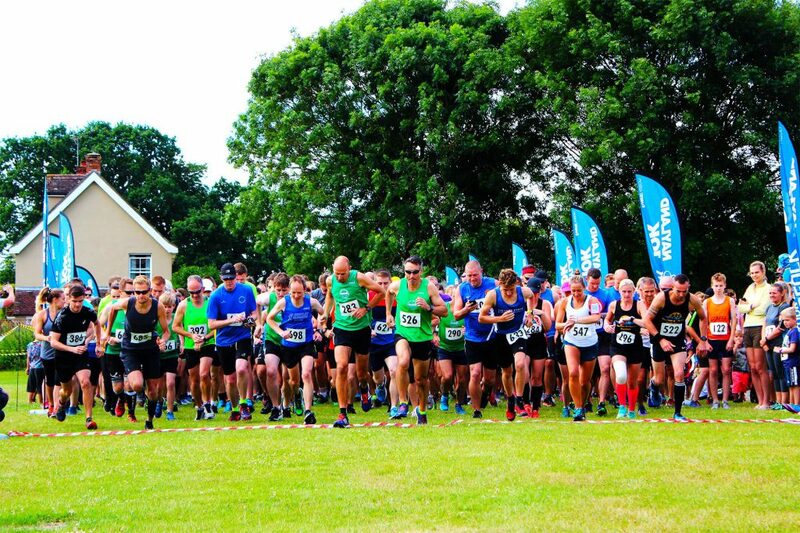 Herbie has been involved in many SESAW fundraising events over the last six years and organised the twice yearly Sales held at Long Melford. The Christmas Fair which raised £3,100 was Herbie’s last event and we wish her similar success at Leornard Cheshire Homes. Now I’ve finished the serious bit, how about this for something completely different. It’s not often an ex SESAW dog hits the headlines but two of our canine friends made the news recently. 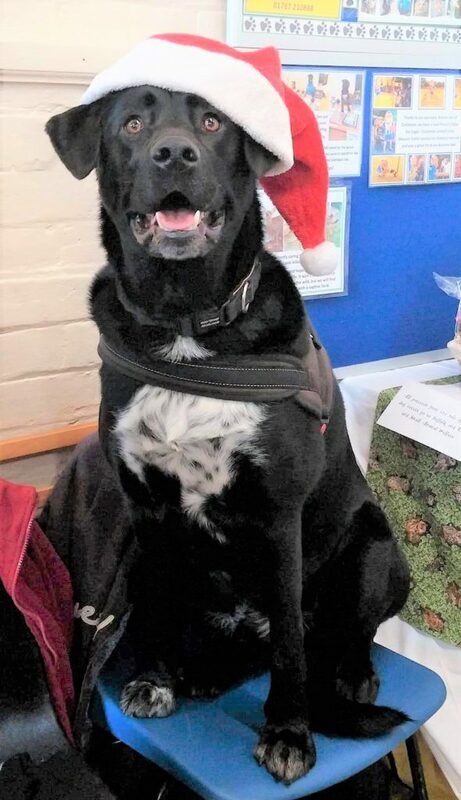 Hadleigh’s heroic hound Bowza, a Labrador cross, was featured on BBC Look East and the national press after sharing his body heat with a lady suffering a head injury. 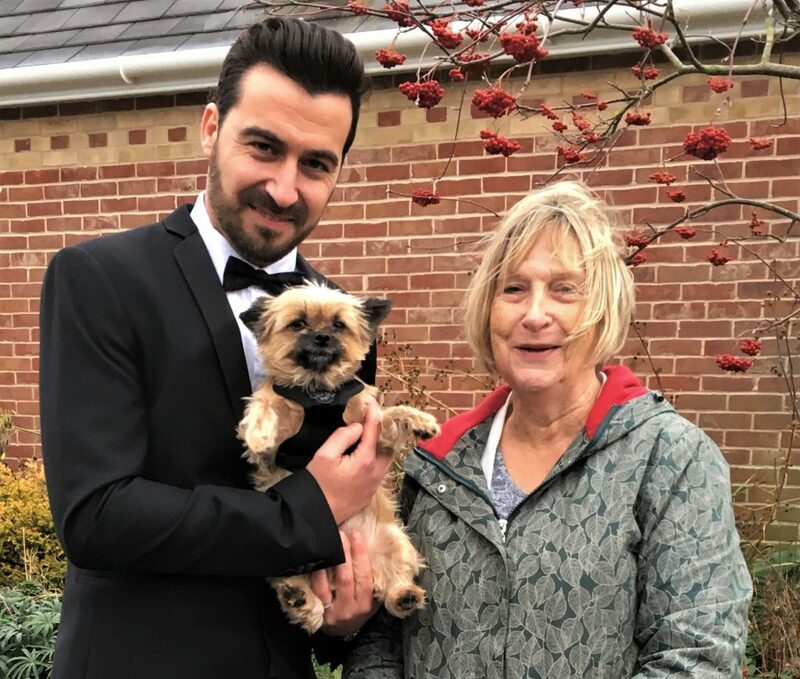 Bowza’s proud owner, Don Cox, said the dog seemed to understand the problem and stayed next to the shivering lady for over an hour until an ambulance arrived. My old friend Freddie, a very cute chihuahua cross, became the centre of attention during filming for a Channel 4 TV commercial. The little chap was chosen to appear in an ad with the equally handsome bigger chap in the photo, to advertise “Solidor” front doors. Of course Freddie was completely unfazed by the experience because we chihuahuas are often the star attraction. Apparently he has already be asked for his pawprint and might become more famous than me! Ex Sesaw dog “Bowza” is in demand!